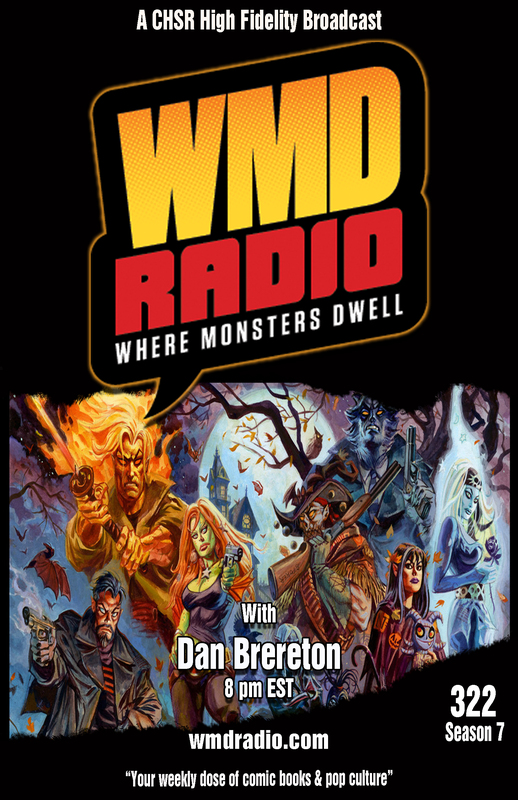 This week on Where Monsters Dwell we welcome back one of our favorites to the Monster Cave: Mr. Dan Brereton. 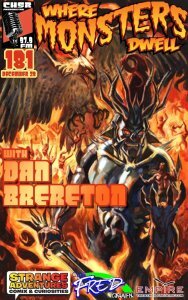 Dan has a lot going on right now, not only is he currently illustrating a Batman story that he wrote for DC Digital First, he also has two brand new art books coming out this November. So much to talk about, so little time. 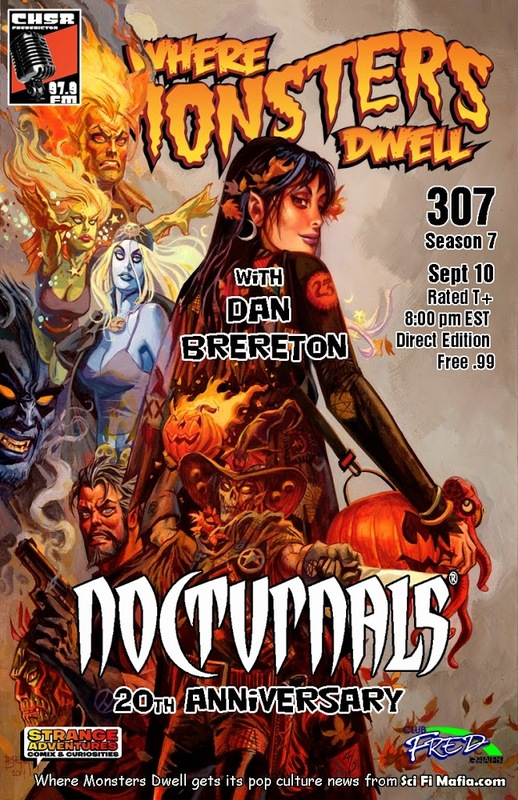 Join us as we sit and talk with Dan about everything he has coming up. Listen to episode 88 now! 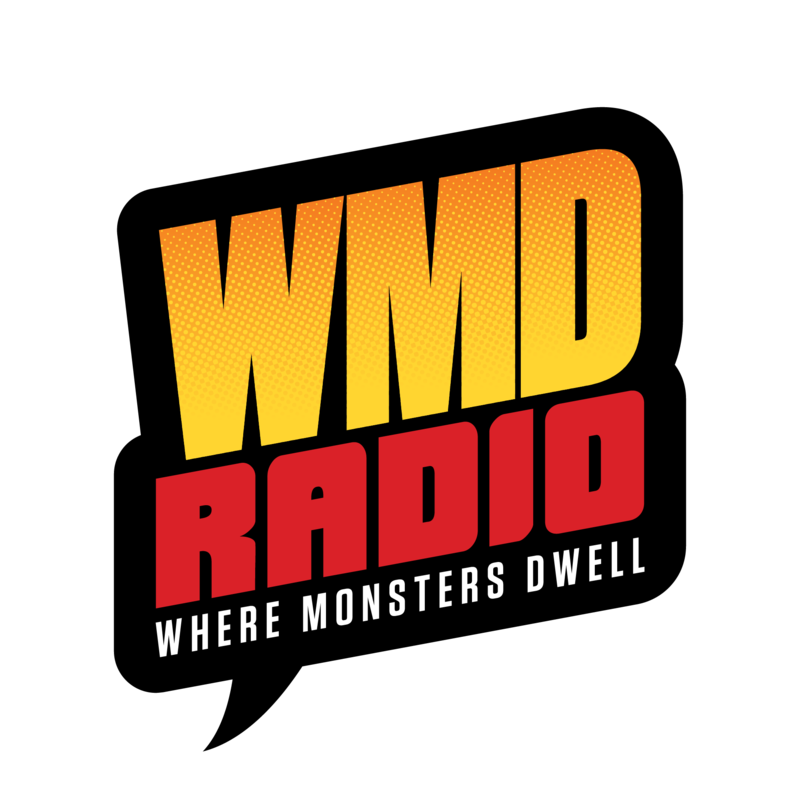 This week, during the Where Monsters Dwell Summer Vacation, we re-present another classic episode. This time it’s Episode 88 with guests Jamal Igle and Dan Brereton from february 10th, 2010. For those who are new to our program, you will get a tasty of what it’s like when Mike and Remy start the show with a fight. This kicked off a tradition of always fighting whenever we have Jamal Igle as a guest. Jamal is a sweet guy and we don’t know what it is about him that fills us with such rage. Anyway, currently, Jamal has just successfully funded his first Kickstarter drive for his book ‘Molly Danger‘. You may still have time to pledge if you hurry. Both these guys are a real pleasure to talk to and that is why they are among the top guests we have back on a regular basis. Monster Mike, Remington J. and Redshirt Ryan! 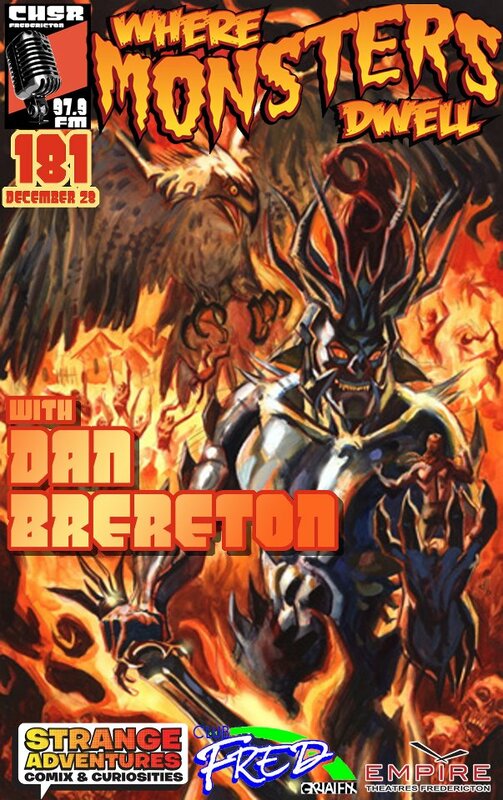 Listen to episode 181 now! 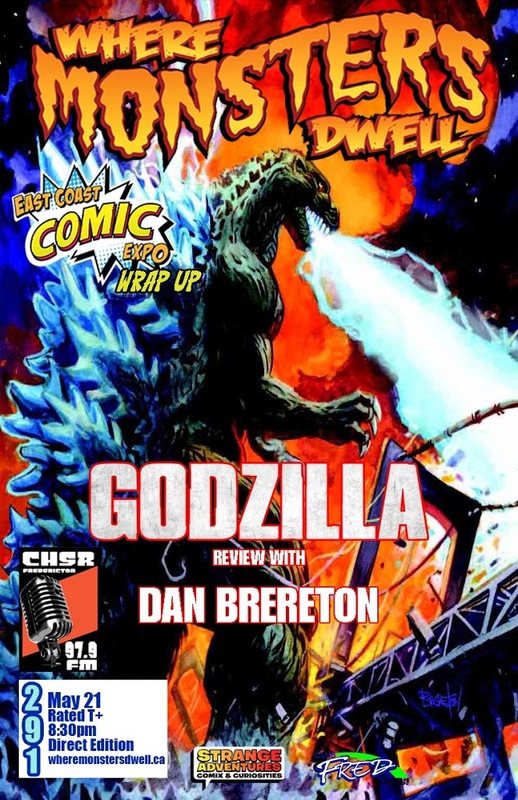 This week on the monsteriest of all comic book radio shows, we welcome comic illustrator and over all swell guy Dan Brereton to the program. Dan has a new book on the shelves as of last week from Image comics called The Last Battle, a collaboration with Italian writer Tito Faraci. He joins us tonight to chat about it and all other things Brereton. If you have a question for Dan feel free to post it on our Facebook wall or give us a call in the studio and ask the man yourself by dialing 506-453-4949.